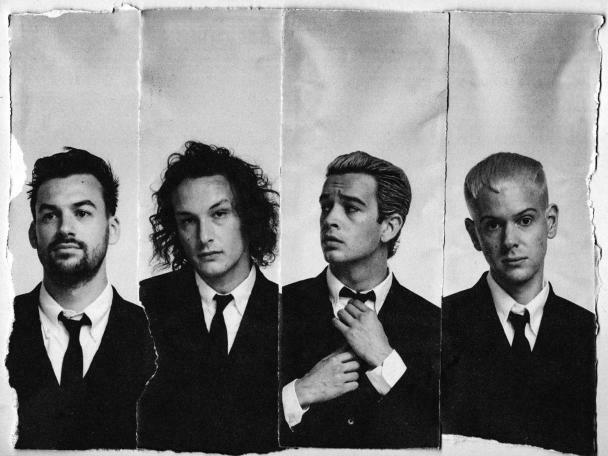 The 1975, IDLES, AJ Tracey and more will play special shows for BRITs Week. So: those were the BRIT Award nominations. 2019's ceremony is incoming, with Anne-Marie and Dua Lipa sharing four nominations each. The BRITs Week shows bring some high profile acts to intimate venues, resulting in some special performances. Highlights include The 1975 playing at The Garage, London on February 18th, while AJ Tracey will play the 100 Club on February 12th. Anne-Marie will play South London's Omeara, with IDLES launching BRITs Week on February 11th. Launching in partnership with Warchild, BRITs Week tickets are available via ballot - click HERE to enter.